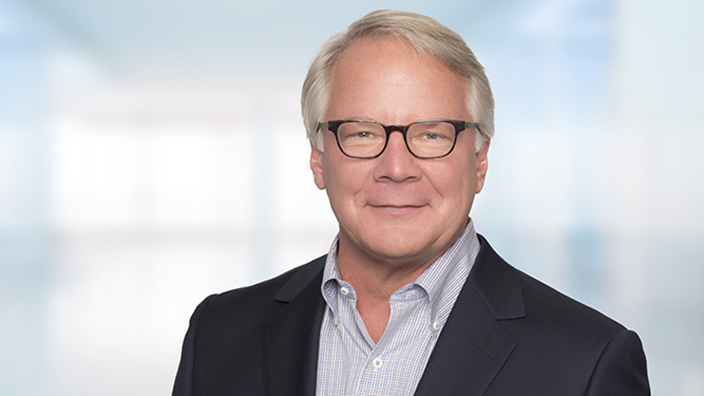 Cerner Corporation (Nasdaq: CERN) today announced that it has appointed Brent Shafer as its CEO and chairman of the board of directors, effective February 1. 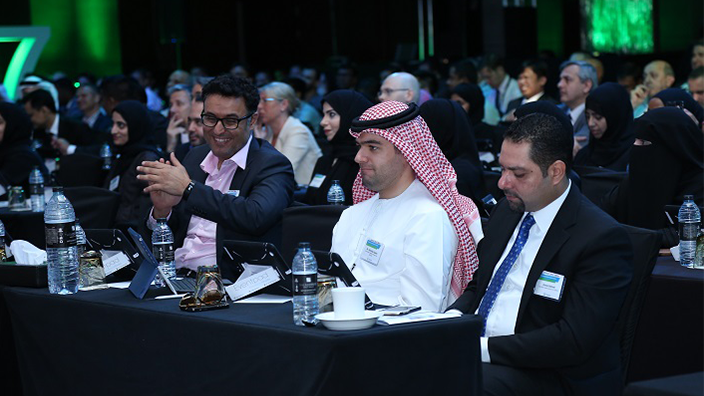 Cerner Middle East & Africa celebrated the sixth edition of its annual Achievement and Innovation Awards by recognizing clients across the Middle East for their most rewarding health care technology adoptions across five categories. 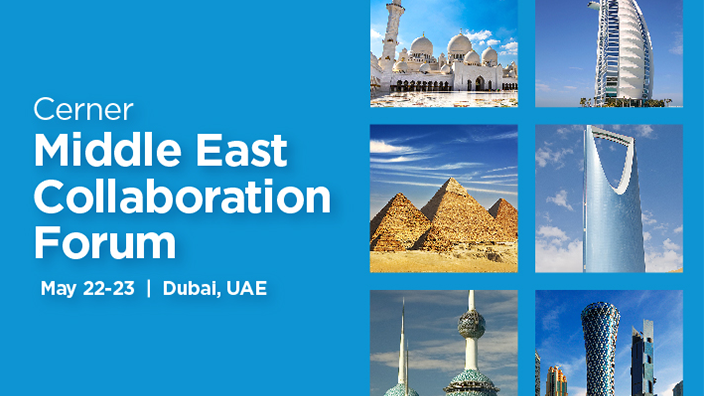 We were excited to host over 300 guests from more than 30 client organizations visiting from six countries at the Cerner Middle East Collaboration Forum. 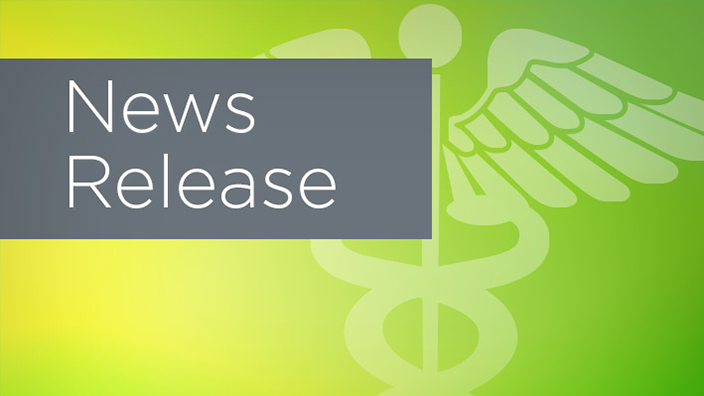 The 3-day forum welcomed guests, on May 21, with four pre-event workshops - Proactive System Management, Developing and Managing Clinical Decision Support, Introduction to Informatics, and Achieving Adoption & Making Change Stick. 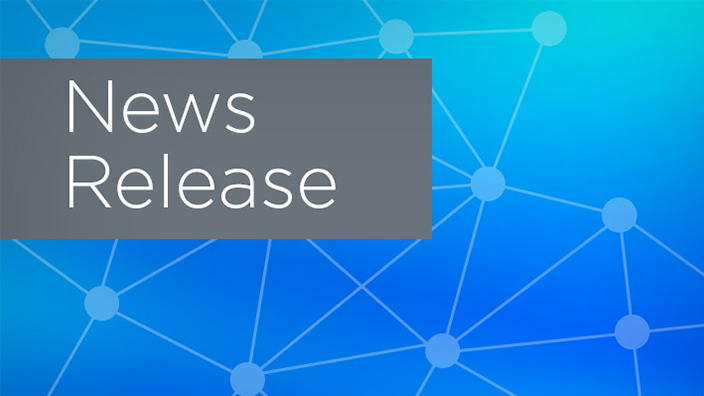 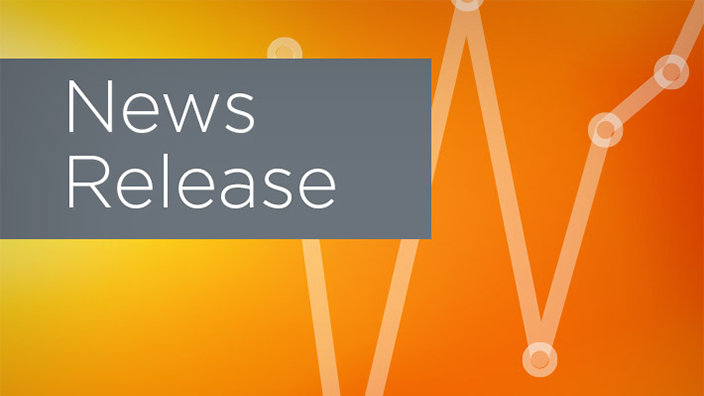 Cerner Middle East & Africa today announced the appointment of two additional general managers to strengthen its client engagement model in the Middle East. 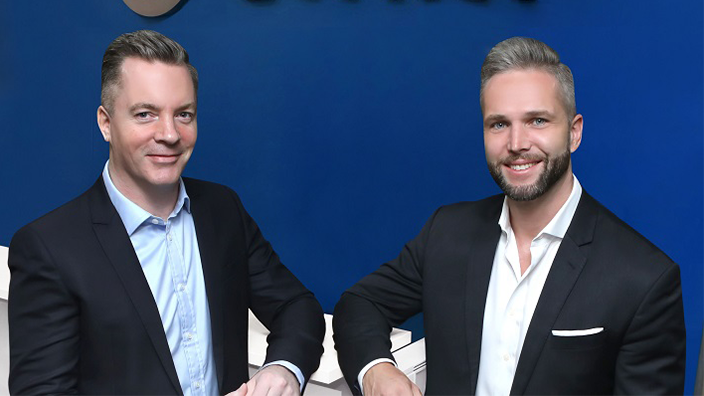 Adrian Dey has been appointed as the new general manager for Qatar, and Michael Schelper, chief operating officer in the Middle East & Africa, will take on the additional role of general manager for the United Arab Emirates (UAE) and Kuwait. 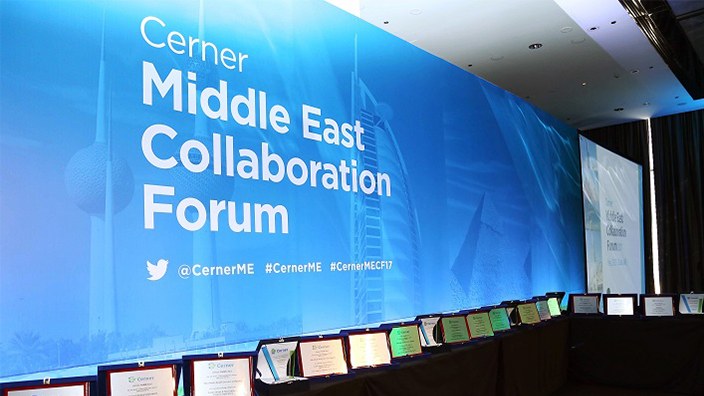 To support the initiatives of developing local talent in the region and the nationalization programs in the Middle East, Cerner Middle East & Africa today announced the launch of the Cerner Masouliya program in the Middle East.